In our apartment investing business it’s important to monitor personal and business credit. A good credit score is necessary to get the best loan rates. I’m confident on our internal controls; however, I get concerned when other company’s get hacked. Every announcement of a company getting breached by hackers, seems worst than the previous one. 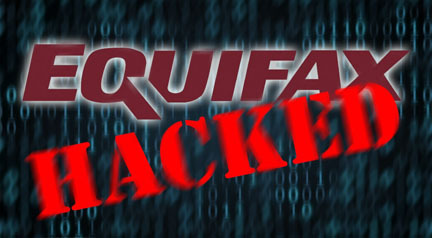 On September 8th the credit bureau agency, Equifax announced it got hacked. It put people’s information and social security numbers at risk of abuse. 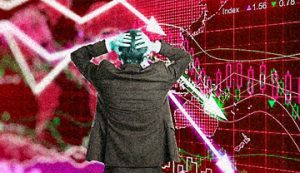 The Wall Street Journal said it “potentially compromised 143 million consumers – one of the biggest data breaches…” The sloppy response from Equifax only made matters worst to further erode confidence in their business. Your credit score determines the loan interest rate for apartment investing. 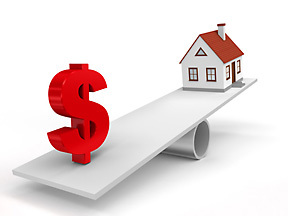 A low interest rate can save tens of thousands of dollars. 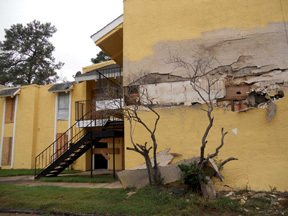 This can affect if a property purchase is good or not. 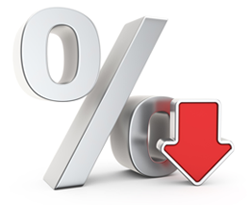 If the interest rate is high you may need to consider more money down for numbers to work. More money down lowers your return on investment. It’s possible to get loans, but whether interest rates adversely affect you, depends on your credit. How can you protect yourself when bigger companies Fail. 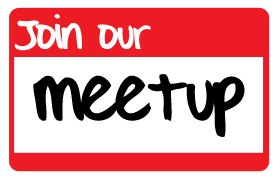 Our staff monitors bank and credit accounts and contacts our team to verify expenditures. Daily monitoring of accounts may not be practical for everyone. An alternative is the many credit monitoring services. They only monitor your credit, not bank accounts, but at least alert of suspicious activity. This gives the chance to address problems before becoming big issues that can take years to fix. 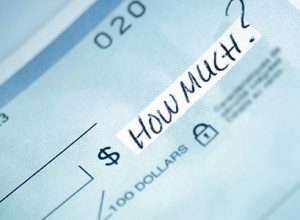 Most banks offer email alerts that trigger when spending limits are charged. This notifies you by email if a charge exceeds a limit amount you set, to determine if it’s legitimate. If you’re notified of an amount that exceeds the set limit and you’re certain you didn’t make the charge, you have the opportunity to review it online and notify your bank if something is not right. Reviewing credit card and bank statements monthly is good practice to monitor activity. A trick hackers do is charge small amounts, like $1 to see if your checking. If your issuer doesn’t respond, it’s a prospect for fraudulent charges. This happened to me years ago when I noticed a $1 charge from a state I never visited. I notified the company and they informed me about this practice by fraudsters. They canceled the card and reversed the charges. What To Do If You’re a Victim? Identity theft is the fastest growing crime. Years before I was a real estate investor, I overreacted to a non-incident. When first becoming self employed, I received a 1099 tax form from a client. I expected copies like a W2 employee. I thought I lost the copies and my personal info was out there. To protect my credit, I researched what to do. First is to notify all credit card companies. They canceled my existing cards and issued new ones. I put a credit alert with the three major credit bureaus so no new credit was issued. Any new credit required I be notified. I went to the police department to file an identity theft report. The report documented proof of the incident. I could present this proof, if I wanted my credit run and if anything bad appeared. 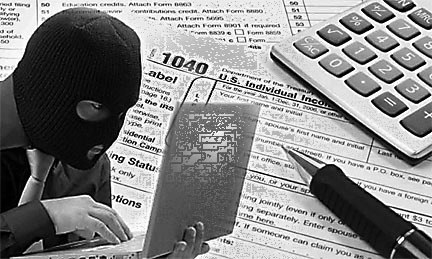 There’s many informational resources on the internet if you’re an identity theft victim. It’s important to address this issue as soon as you’re aware of it. Luckily there was no issue in my situation, I just overreacted. It’s not a bad idea to be overly cautious to protect your credit. I’ve heard of people spending years trying to reverse identity theft. You don’t want your lender being the one informing you of a credit problem. Protecting your credit is important to getting the best financing for residential and commercial apartment investing. The information in this article will help you become better at monitoring and maintaining your credit for apartment investing. Leave us a comment below and tell us your thoughts. Click H ere to sign-up for our Newsletter and get helpful information and tips about apartment investing. 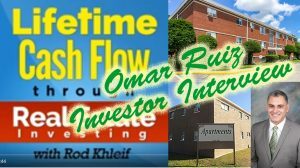 Like Us on Facebook and read more of our real estate investing related articles.